Hades plans to take over Olympus with help from the Titans, but the Sisters of Fate inform him that Hercules, the son of Zeus, will stop him. While Zeus and Hera sleep, their newborn son, Hercules, is poisoned by two of Hades' minions. However, the demons fail to administer the entire draught, leaving the child mortal and with only a supernatural level of strength, rather than dying. 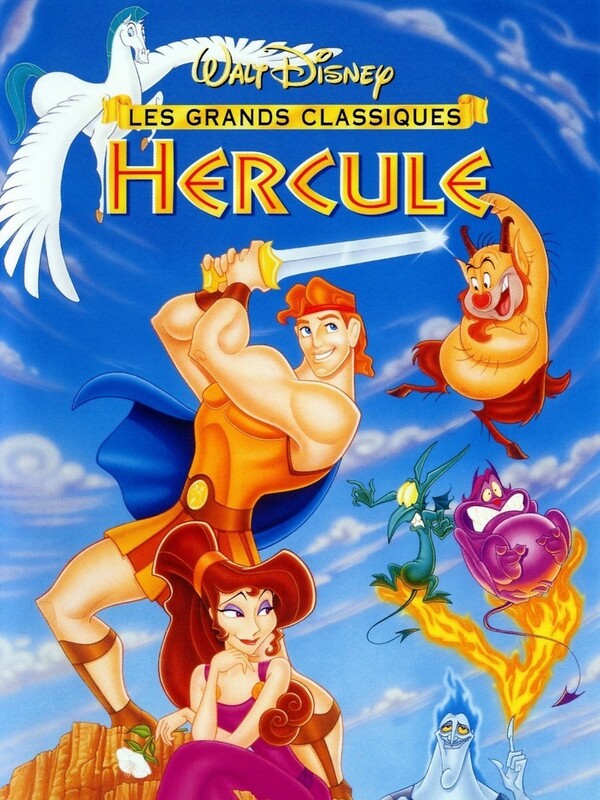 Because Hercules is now only a demigod, he cannot remain on Olympus and is left on Earth to be found by a mortal family. After the jumps ahead to Herc's teen years, he receives a visitation from Zeus within his temple. Zeus explains Herc's heritage and that he must become a true hero to be readmitted into Olympus.